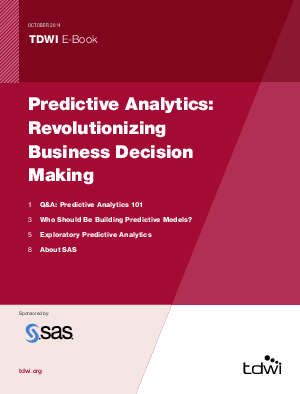 ?Exploring predictive analytics for the first time? Malene Haxholdt, global marketing manager for business analytics at SAS, explains what you need to know to get started. ?